While craft beer can be found in stores and bars across the nation, this wasn’t always the case. 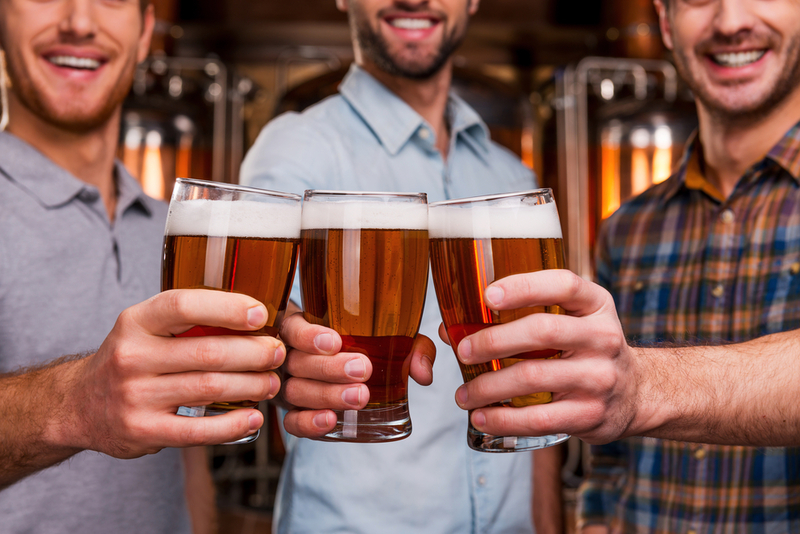 In fact, the craft beer industry has undergone a number of significant changes over the years. As a top-rated Clayton, GA, craft beer shop, Rabun ABC Package Store has seen firsthand just how much craft beer brewing has changed from its inception to the booming industry it’s become today. Even after prohibition ended, people were not permitted to brew beer in their homes. All of this changed in 1978 when Jimmy Carter legalized home brewing on a federal level. This led many home brewers to experiment with different recipes and concoctions, thereby paving the way for the many incredible craft beer selections available today. While the name is now a staple in craft beer shops all over the nations, in 2001, very few people were aware of Dogfish Head brewery. Their acknowledgment didn’t come until their continuous hopping method was introduced, which entailed adding hops to beer as the brewing process continued (as opposed to just adding them in at the beginning and end). This resulted in a high hop beer that did not contain the bitterness associated with hops and subsequently put Dogfish Head on the map, thanks to their 90-Minute IPA. Along with many other notable beer buyouts, Heineken’s claim to 50% of the Lagunitas Brewery made waves due to the owner, Tony Magee’s rabid support of the craft beer industry. While Magee spoke openly against such buyouts, in 2015 he agreed to give up ownership to the beer giant, which came hot on the heels of many other massive buyouts. As a result, the craft beer industry was fully catapulted into the mainstream as big breweries recognized just how lucrative the craft beer trade can be. From a fantastic selection of specialty beer to an expansive variety of wine and spirits, Rabun ABC Package Store is Clayton’s choice when in search of adult libations of every description. Learn more about this quality craft beer shop by calling (706) 782-6937. You can also check out the website to see what they currently have to offer.